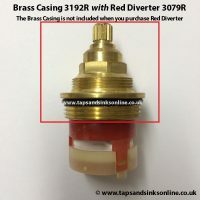 Brass Casing 3192R for filter Taps. Genuine Spare Parts Only. 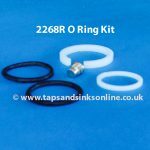 Taps And Sinks OnlineBrass Casing 3192R for filter Taps. Genuine Spare Parts Only. 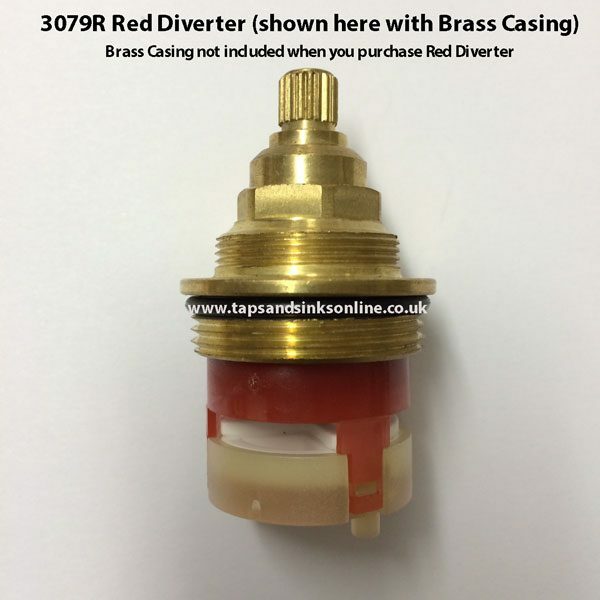 Brass Casing Housing 3192R for the Red Diverter Cartridge 3079R. Please read the important note below before ordering. This Brass Casing has 20 splines and covers the Red Diverter Cartridge which has 14 Splines. Sometimes you need to replace the Red Diverter Cartridge (used in some Filter Taps pre-2009) as well as the Brass Casing, which you can find here. 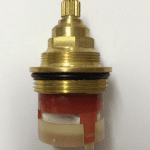 Red Cold Diverter Valve: Red Diverter: Splines 14 (covered by Brass Casing with 20 splines – this brass casing covering top of it is not included) ,. 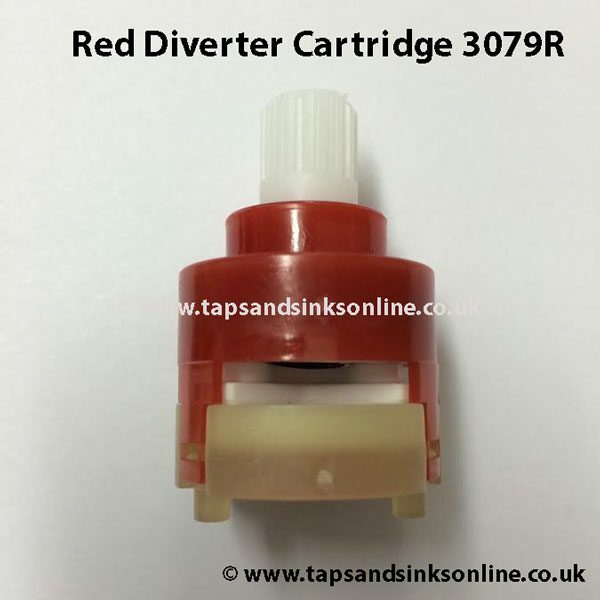 Different Filter Taps (also known as Aquifiers) take different size Diverter Cartridges. 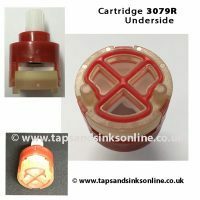 See here for our complete selection of Cartridges. 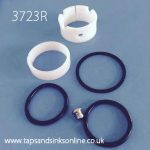 Important: These parts are coming directly from the manufacturer of your tap but are no longer being used in later versions of your Tap. The 3079R Red Diverter Cartridge that we have currently in stock is stiffer but should loosen out with use. 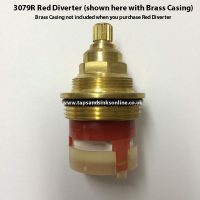 We would also recommend that you purchase the 3192R Brass Casing as some customers have reported that changing only the 3079R Diverter Cartridge was not enough to stop the leak. 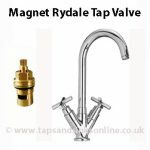 They also needed to replace this 3192R Brass Casing alongside replacing the 3079R. 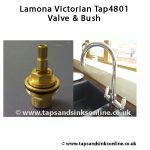 In some cases, even by doing this there was still a leak and this is due to the fact that the 3192R Brass Casing currently available might be slightly different from older models. 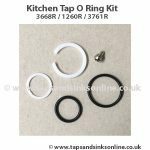 It is possible that you might need to take the top part (with splines) of the 3192R that you purchase and re-use the base part of your own 3192R to get the best fit to stop any leaks.